Spark New Zealand says the Director-General of the Government Communications Security Bureau (GCSB) has declined its proposal to use Huawei 5g equipment on its mobile network. Specifically, the proposal involved the deployment of Huawei 5G equipment in Spark’s planned 5G Radio Access Network (RAN), which involves the technology associated with cell tower infrastructure. In a statement, Spark says while it is disappointed with this decision, it is confident the decision will not affect the launch of its 5G network by July 2020, subject to the necessary spectrum being made available by the New Zealand Government. Spark had informed GCSB of its proposed approach to implementing 5G technology in accordance with the requirements of the Telecommunications (Interception Capability and Security) Act 2013 (TICSA). 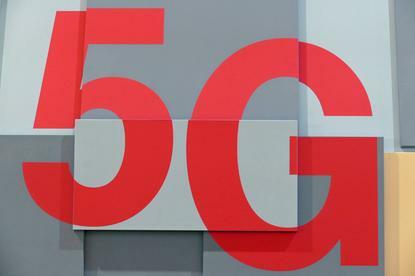 The Director-General has informed Spark that he considers Spark’s proposal to use Huawei 5G equipment in Spark’s planned 5G RAN would, if implemented, raise significant national security risks.